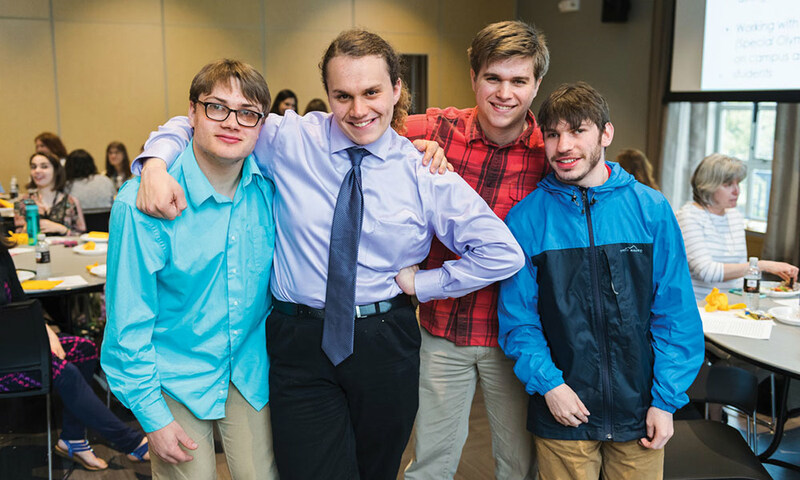 A model of inclusive higher education, Transition Opportunities at the University of Rochester (TOUR) has made a college experience accessible to hundreds of young adults ages 18 to 21 who have intellectual and developmental disabilities. 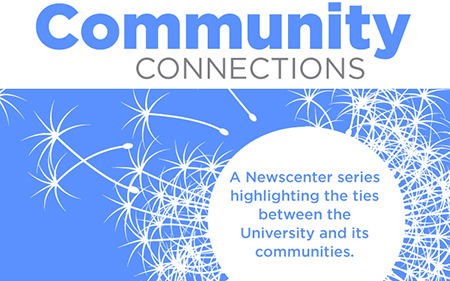 TOUR is a partnership between two University offices—the Rochester Center for Community Leadership and the Institute for Innovative Transition—and the regional organization Monroe One Boces. With the support of special education teachers, employment specialists, and trained University undergraduate peer mentors, students in the TOUR program participate alongside their matriculated peers in college courses and campus activities, and access transition and independent living education, vocational training, and internships.